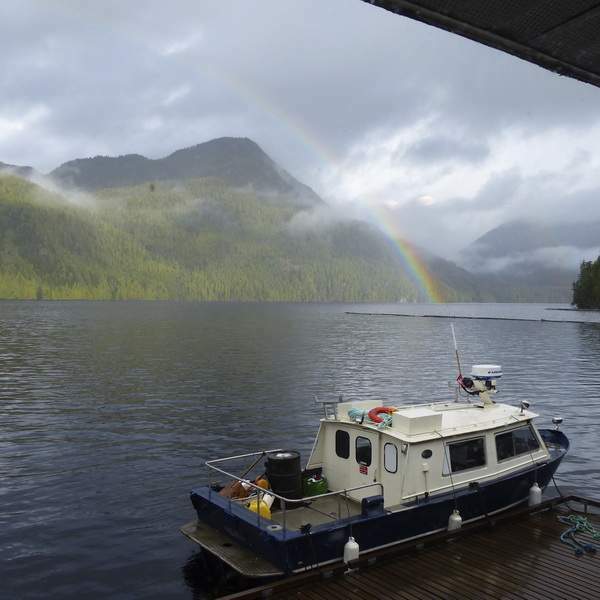 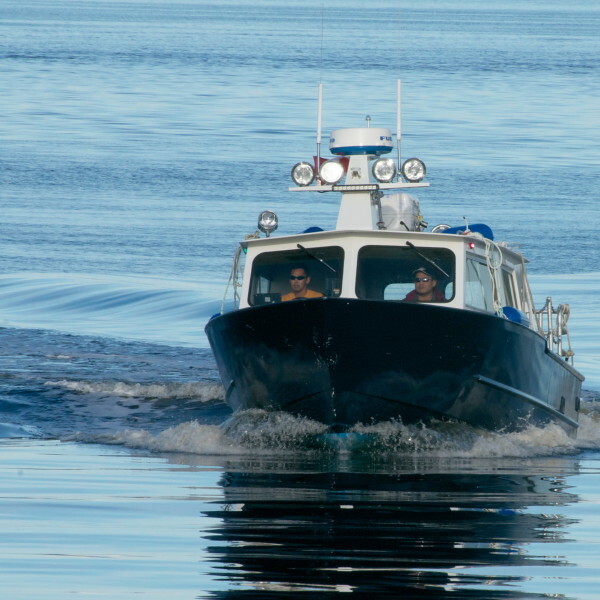 k’awat’si Marine supports companies that work in the traditional territories of Smith and Seymour Inlets and beyond, by providing navigation by customized watercraft to and from remote sites, specific to client needs and schedules. 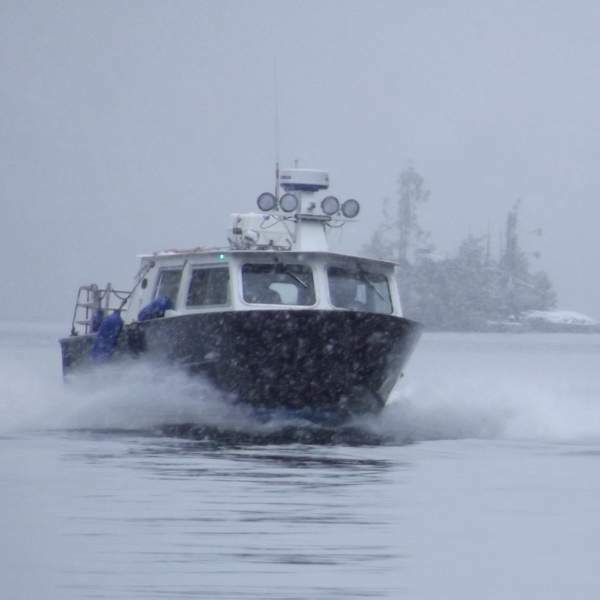 k’awat’si Marine currently owns and operates four vessels, two water taxis, a full-sized camp services boat and a landing craft, all manned by captains who know the local tides and weather patterns. 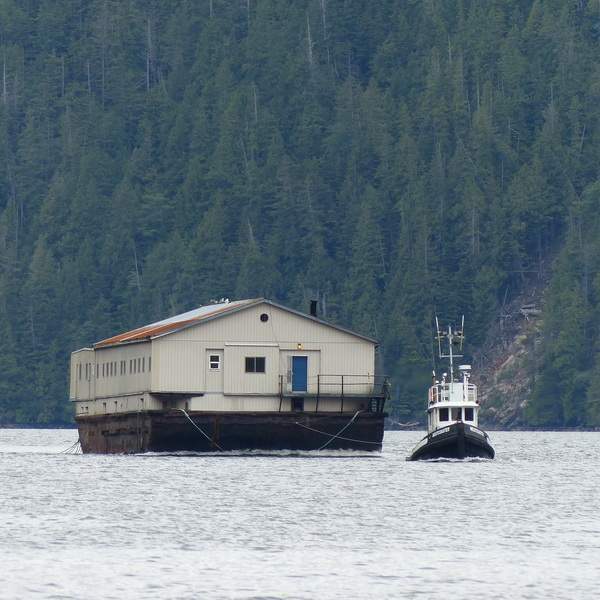 Additions vessels will be added to the fleet the in coming months.